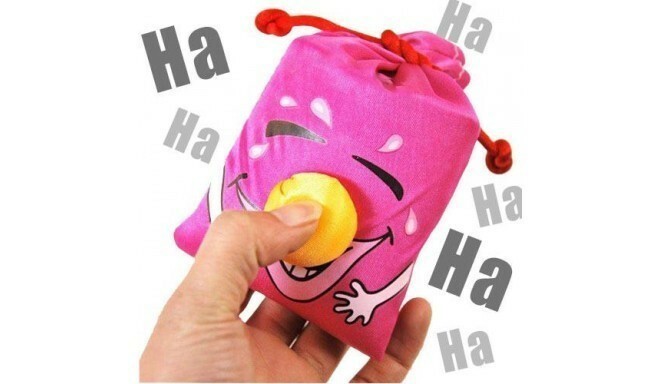 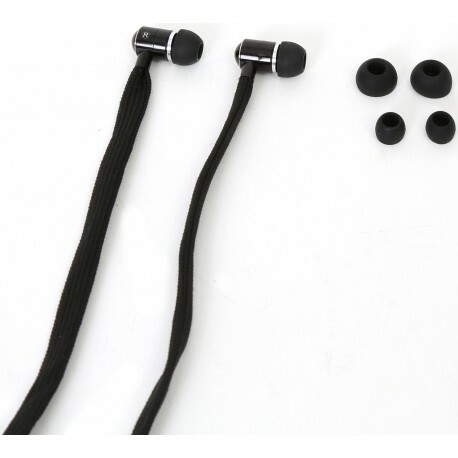 Buy Laughter Bag Keyring at the best price. 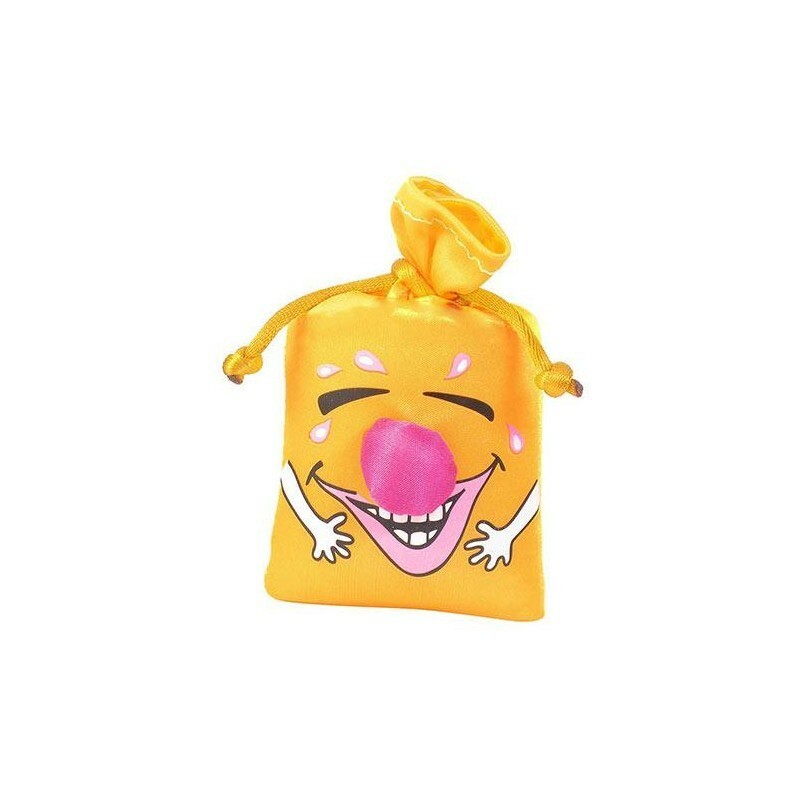 Introducing the Laughter Bag, a keyring that leaves nobody indifferent as soon as it starts to sound! 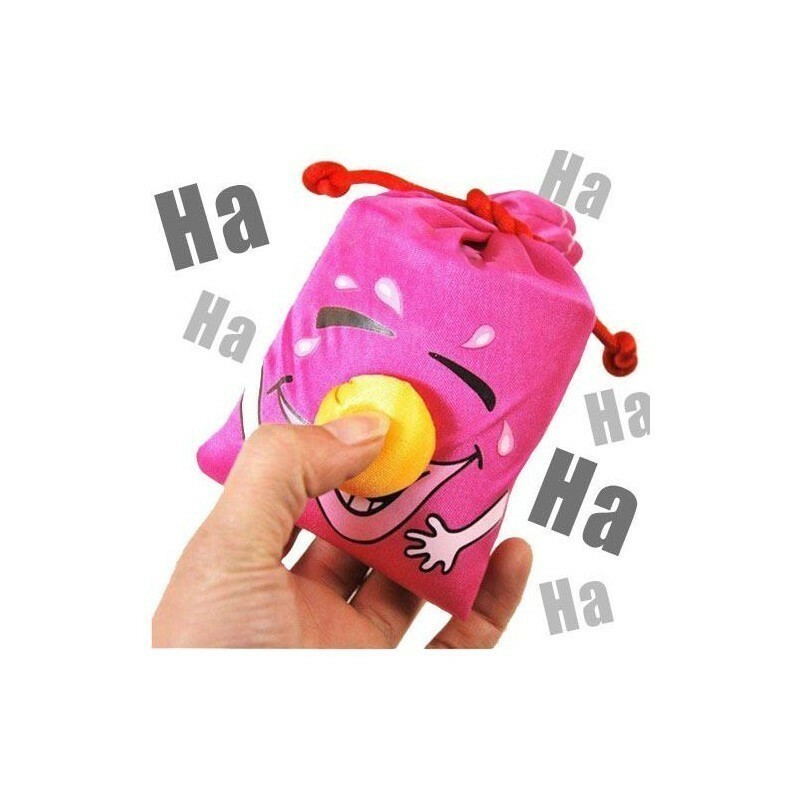 To activate the Laughter Bag keyring, simply press it. 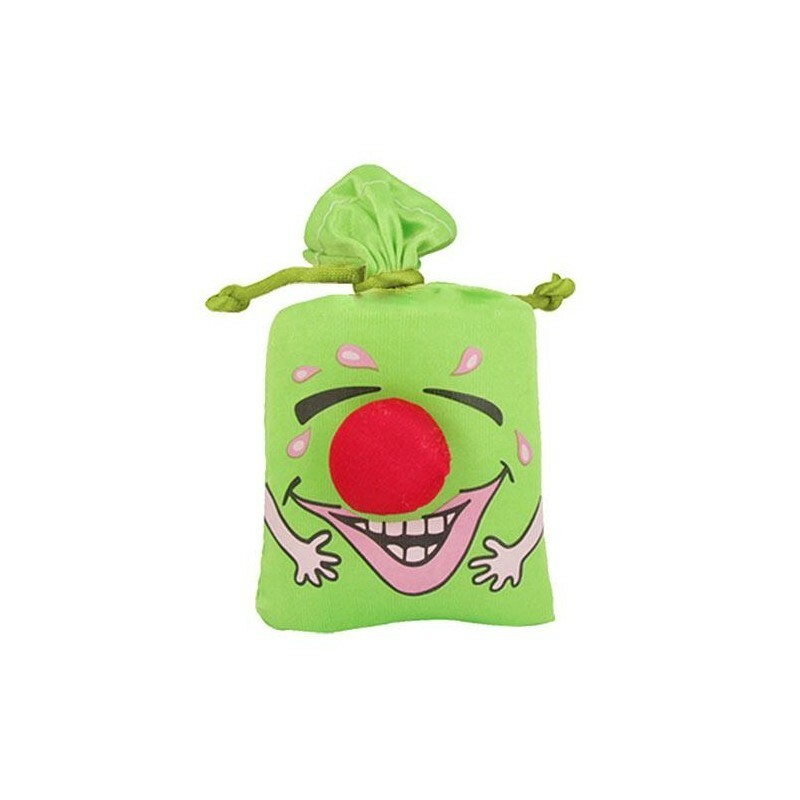 Then, the pillow-shaped keyring with a clown face will start to laugh for a few seconds with a peculiar laughter - not sure whether infectious or diabolical. 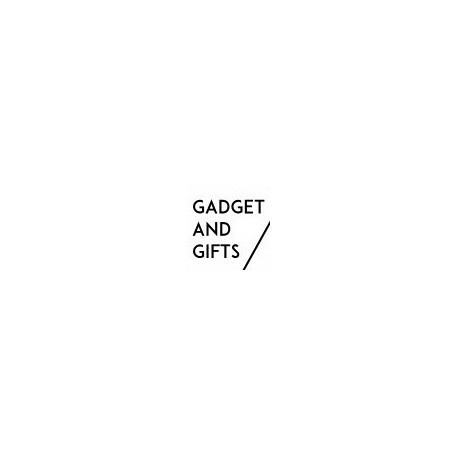 You can find the Laughter Bag keyring here, in your reliable online shop. 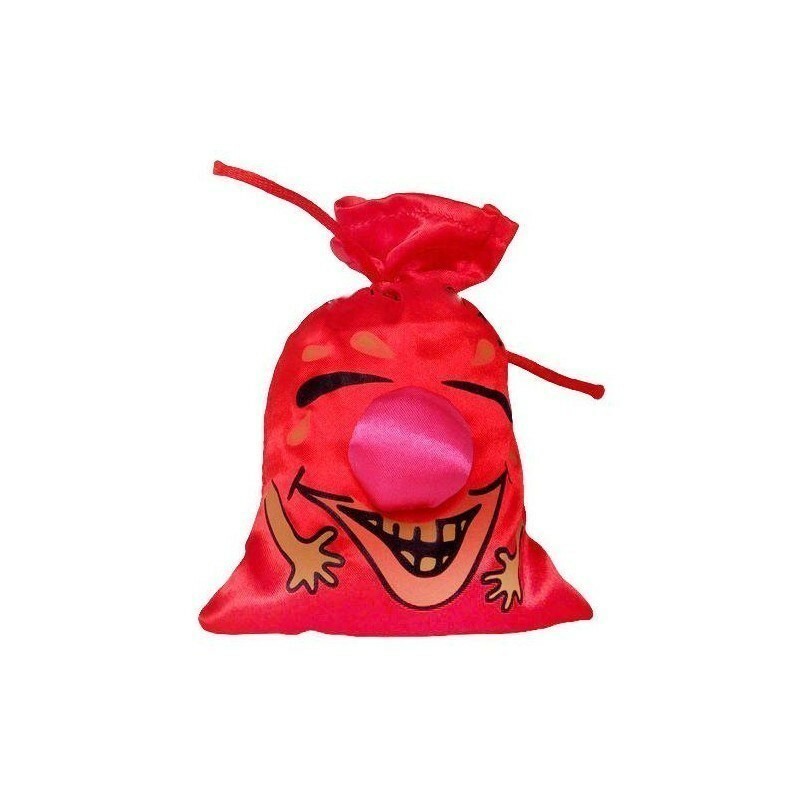 The Laughter Bag keyring is available in several colours.